Well-carved lacy dresses create an illusion of romance and poetry in motion. The little black dress of Coco Chanel has changed the way people would look at the cocktail dress. 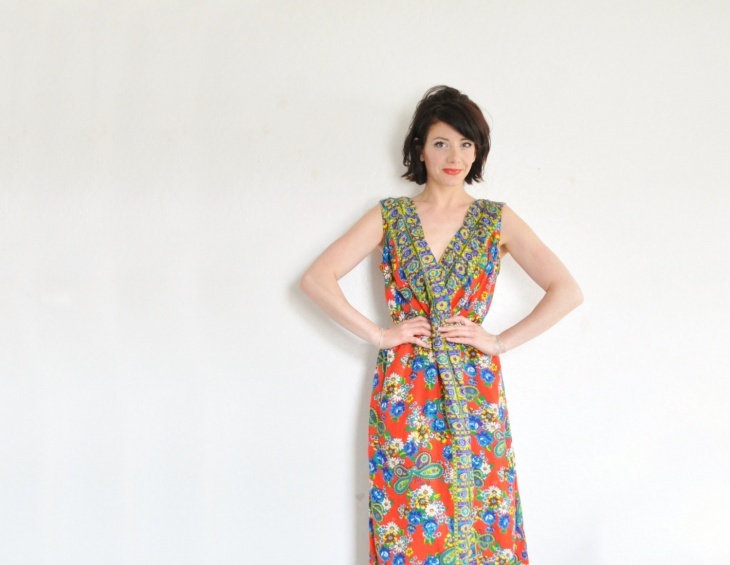 This one pattern of dress gets reinvented every decade. 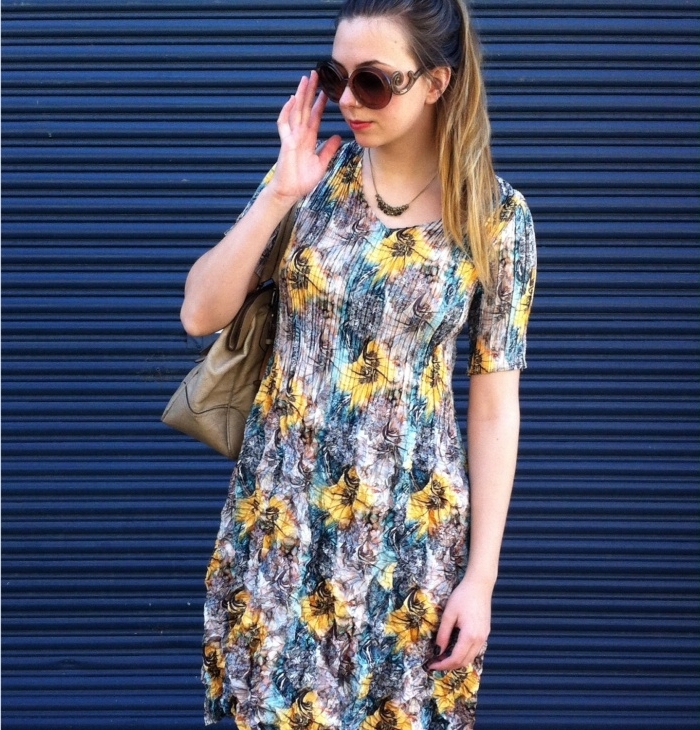 You can now find illusion dresses in a sheath, shift dress, made in illusion style. These dresses create an optical illusion of seeing the designs not what they seem. The blue and golden lacy dress had created such a furor, globally, that it inspired many designers across the globe to create illusion designs. This is a black and blue sheath dress. It has an appliqué art placed on the waist. It creates an illusion of a smaller waistline. Women can wear this dress at work. It is suitable for formal occasions, like business and corporate meetings. This lacy illusion dress is good for a wedding ceremony. You can also wear this to cocktail parties. It gives a complete feel of a lacy doily. This is a light pink short cocktail dress with a lacy neck design. You don’t need jewelry with this dress. Women with perfect waistline can look elegant in this lacy chiffon prom dress. 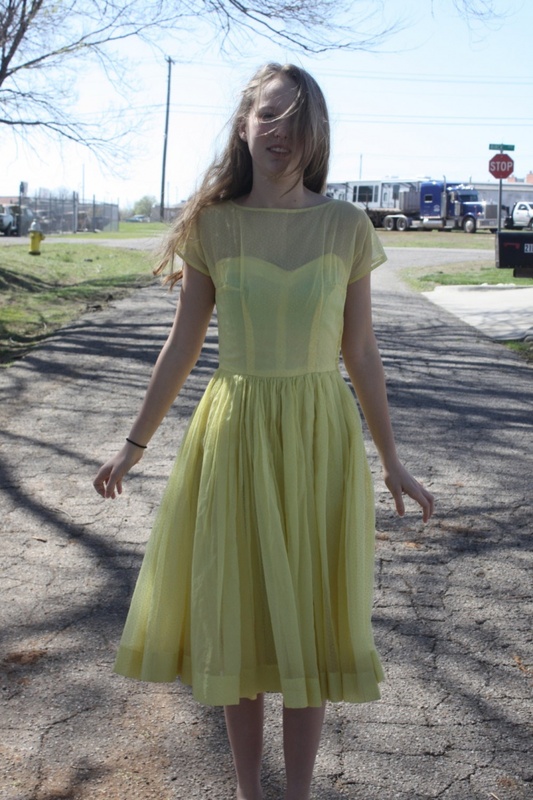 Young women can wear this dress on prom nights or any parties. 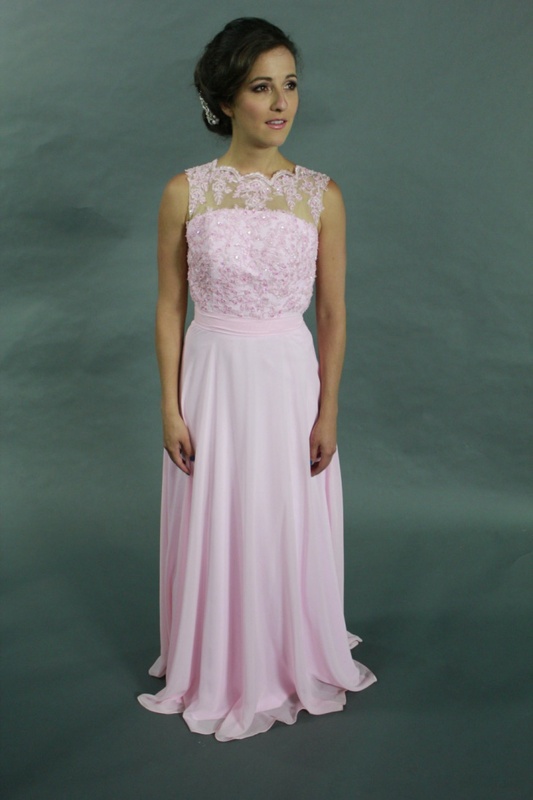 This is a simple gown in baby pink color with fine embellishments on the top. These are cute designs for the girl next door. If you are looking for bold dress designs then this might just not be the dress you are looking for. It has vintage prints and medium length sleeves. Young girls can wear this dress for the summers. This is a black, off shoulder dress with a lacy design covering the shoulder. A simple long gown for any woman of any age group, and it has nothing distinctive about it. 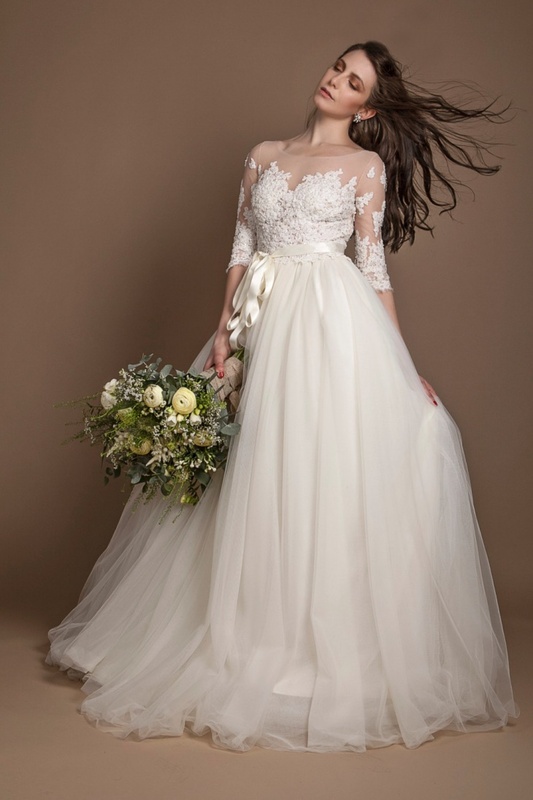 A beautiful wedding dress with ivory color lacy adornment from the empire line through the shoulder looks good on any woman. Made of tulle and silk, every element of this dress looks stunning. This is a pink, knee-length dress for evening occasions, and suits young women. It has a sash of the same fabric on the empire line. The asymmetrical wavy hemline gives an illusion where fun meets elegance. Yellow is the new black! You can try this illusion dress in yellow that is made in light fabric with polka dots. It has an off shoulder with a see through covering made into shoulder top and sleeves, attached to this dress. This is a wonderful illusion dress in black and blue with prints that cut the motif through the entire bodice. Women can look slimmer wearing this knee length, body fitted illusion dress. Pair this with simple stilettos in blue or black. This is a golden maxi dress and is much contrast to the cowboy outfit design. It is embellished throughout and the shoulder is made in tulle, see through fabric in light brown. Women of any age can wear this dress for an evening party. This dress has a fish cut and a flare at the bottom. This lacy dress has ruffled cuffs and a ruffled neckline. This is a knee-length dress suitable for young girls only. It creates an illusion of youth and grace. The lacy element added to any evening dress gives the feel of finesse and grace. Gowns and slip dress designs are trending for evening wear. The fine adornment of golden and silver embroidery with rhinestones and beads adds the quixotic element to these gowns. If you want a dress that looks like it has alighted from fairy tales, you can buy any of these dresses.